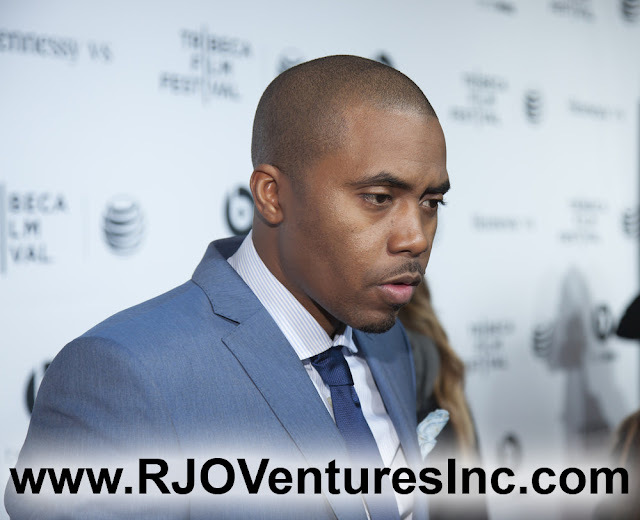 Nasir Jones 'Hip-Hop Legend' now a Silicon Valley Angel Investor/Venture Capitalist. Featured at RJO Ventures, Inc. for Promotional Use Only. Nasir Jones, the multi-platinum selling rapper better known by his stage moniker "Nas," hails from Queens, New York, who first hit the charts more than 20 years ago has quietly transitioned into a prolific angel investor — founding the venture capital firm QueensBridge Venture Partners. QueensBridge, based in Los Angeles, invests in more than 40 start-ups across a range of sectors like financial technology, health care and music production.